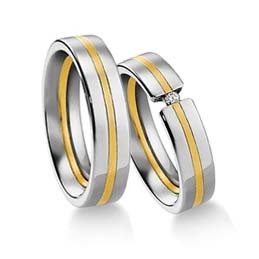 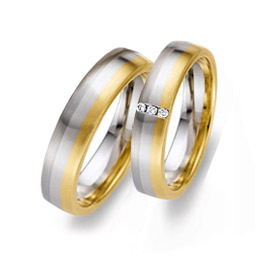 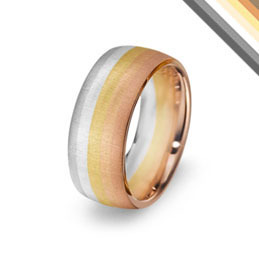 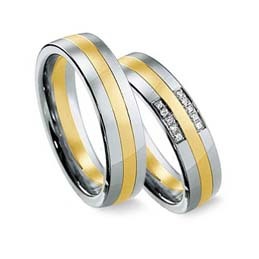 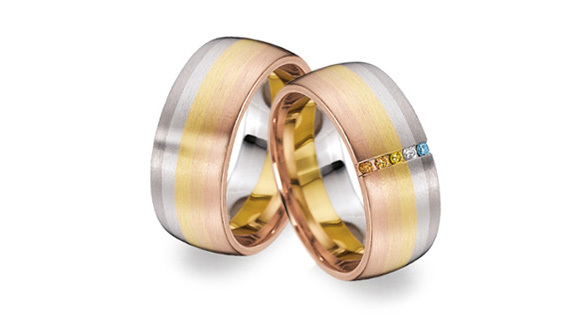 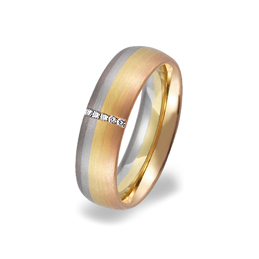 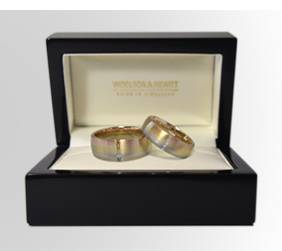 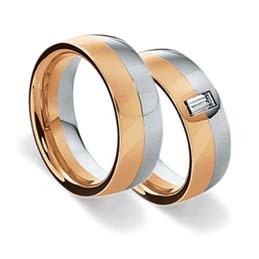 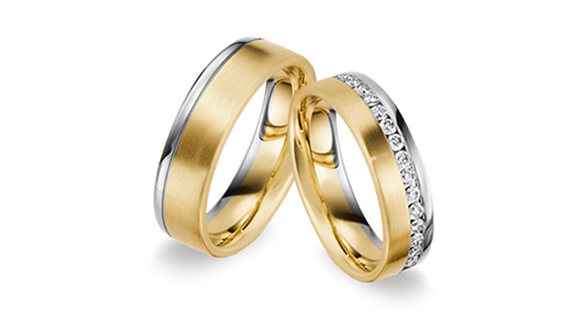 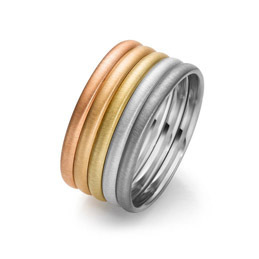 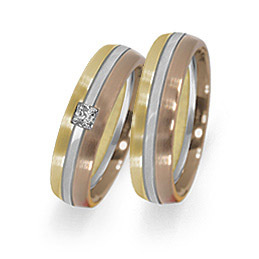 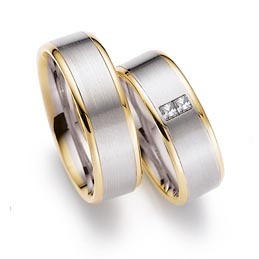 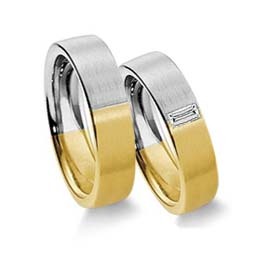 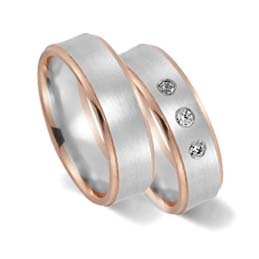 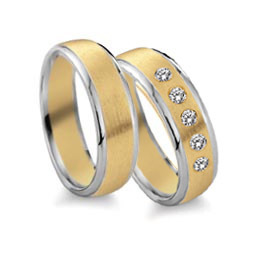 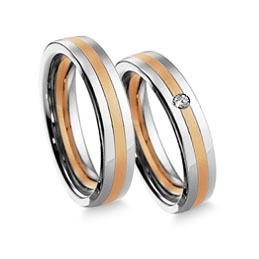 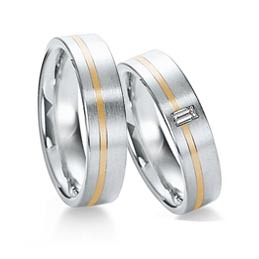 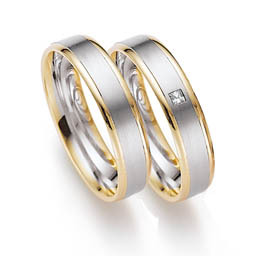 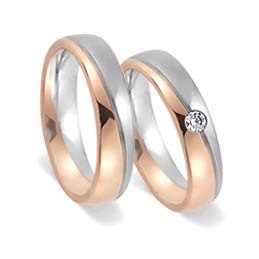 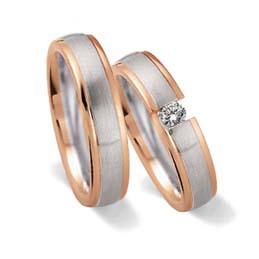 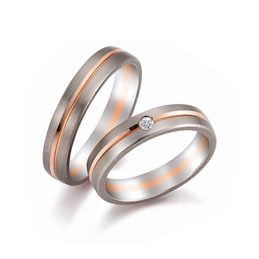 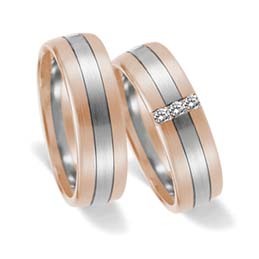 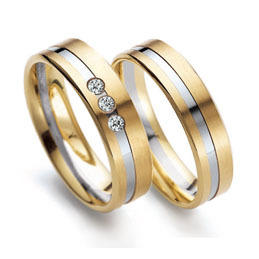 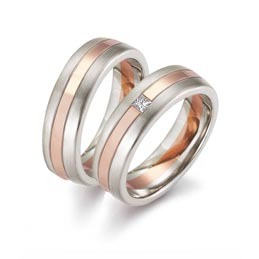 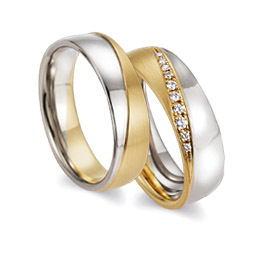 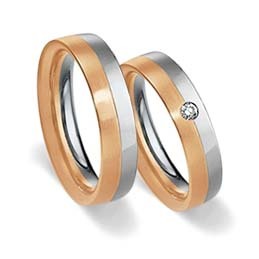 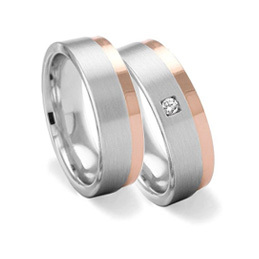 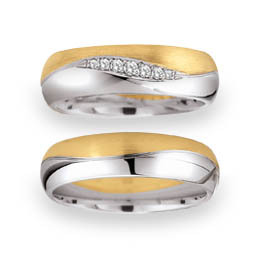 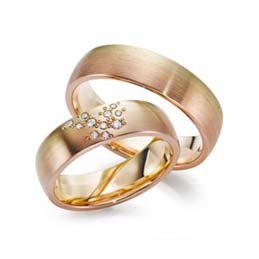 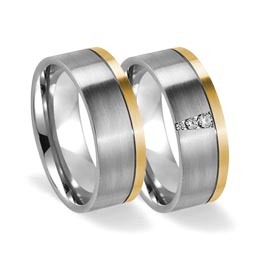 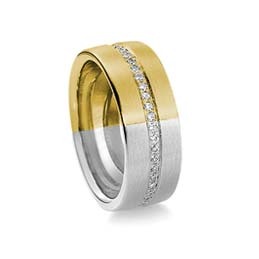 Our rainbow gay and lesbian wedding rings blend five shades of precious metals to create an unmistakeable gay signature. 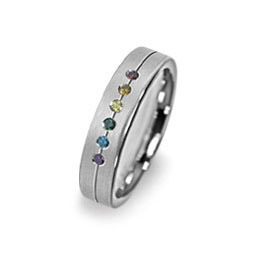 We support the transgender community with special rings designed for weddings, engagements and trans pride. 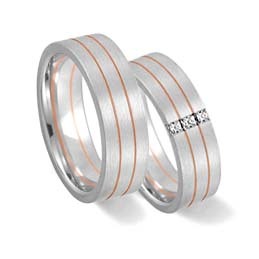 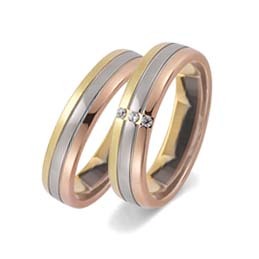 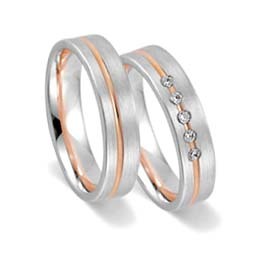 Triple colour & two tone wedding rings are gorgeous - different combinations & one colour are also possible.